Welcome to the LCC Fitness Center! 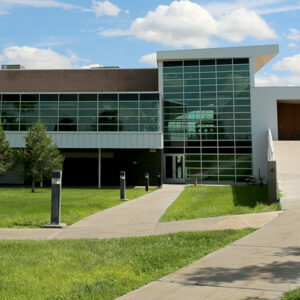 Located within the college’s multi-million dollar Wellness Center, the Fitness Center is a first-class workout facility. The center is open to LCC students, faculty and staff as well as community members. 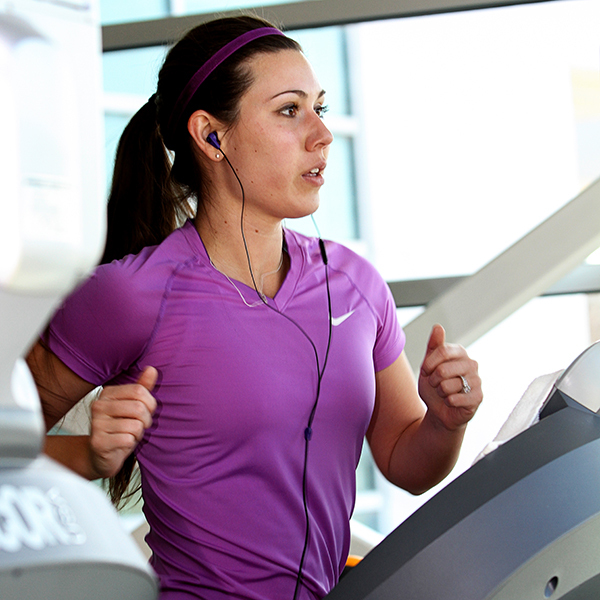 Attendants work with members to set and work toward fitness goals. All staff members are CPR certified to ensure members work out in a safe environment. Personal training services are available at an additional charge. The Super Circuit is a great way to increase your heart rate, so you will receive the maximum benefit from your workout. SilverSneakers® is the nation’s leading fitness program specifically designed for active older adults. 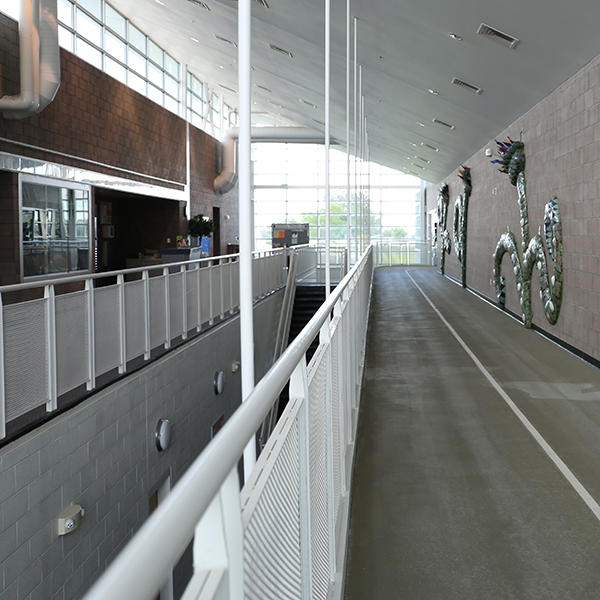 LCC offers group fitness classes designed for all abilities. SilverSneakers® meets Monday, Wednesday, and Friday at 9:00-10:00am. 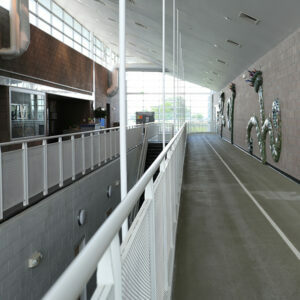 The LCC Fitness Center also features monthly workout plans and “Exercise Tidbits,” monthly exercise and wellness advice. 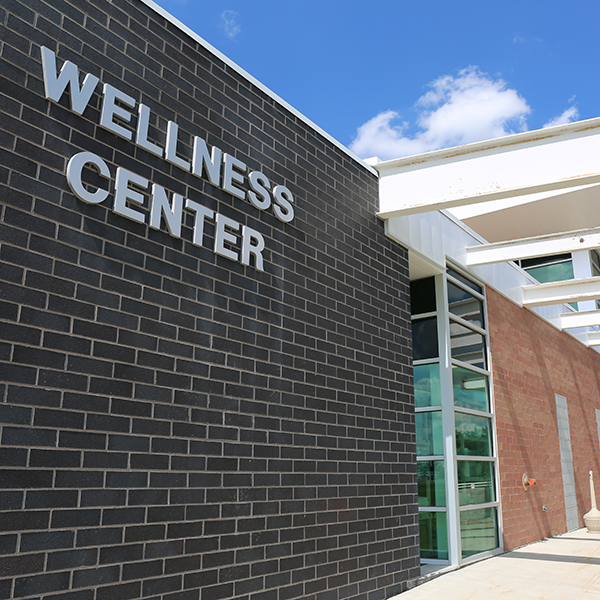 One-on-one personal training is available at an additional charge. 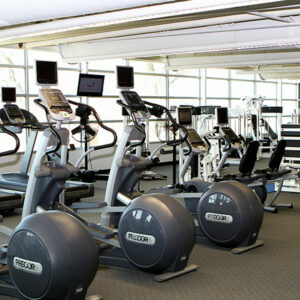 The Fitness Center also has various discounts and promotions available throughout the year. Please contact the Fitness Center at 719.336.1672 or Fitness.Center@LamarCC.edu for more information regarding pricing, special promotions, and discounts.